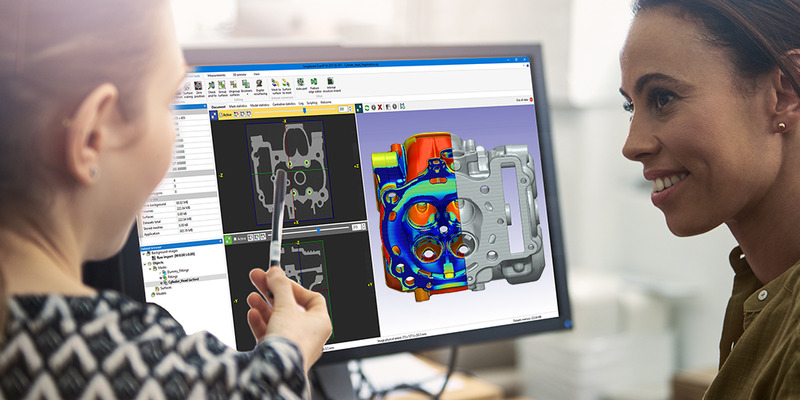 Join us for free ANSYS related webinars covering all aspects of Simulation Driven Product Development. The webinars are held twice weekly at two different times to meet your schedule. Visit: www1.ansys.com/customer/webinars to register today.